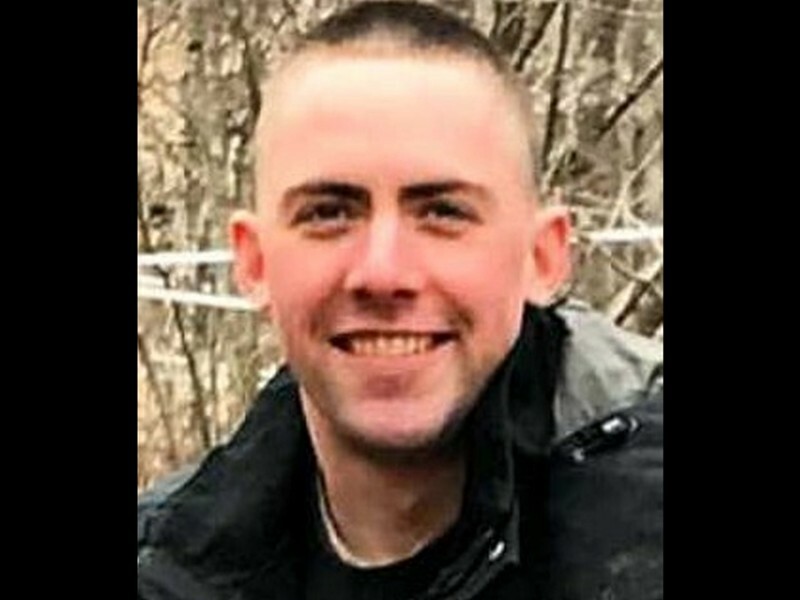 Vermont State Police are still investigating the encounter between Douglas Kilburn and Burlington police officer Cory Campbell, but a death certificate released Wednesday lists "skull fractures due to blunt impact" as a contributor to Kilburn's death. 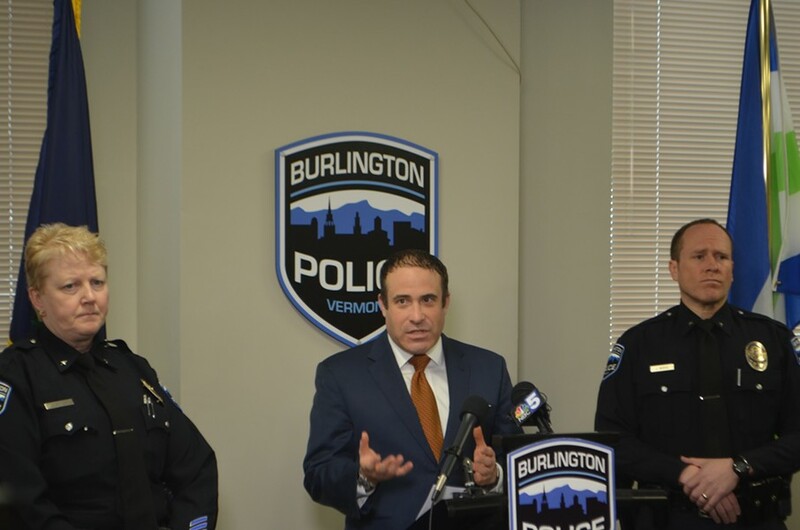 Details about the March 11 altercation are limited to what various police groups have asserted in press releases and a description Burlington Police Chief Brandon del Pozo gave at a Wednesday press conference. According to state police, Kilburn assaulted Campbell in the parking lot outside of the University of Vermont Medical Center "before the officer was able to gain control of the suspect." Kilburn was treated at UVM Medical Center for injuries and released on March 12. He was found dead at his New North End apartment two days later. While the death was classified as a homicide, Vermont Chief Medical Examiner Steven Shapiro was unable to determine how, precisely, Kilburn died. He instead listed multiple "contributing causes" including cardiac disease, diabetes, obesity and the skull fractures. Del Pozo was quick to downplay the medical examiner's finding, writing in a press release that the office "concluded that it cannot determine what caused Mr. Kilburn's death." The Vermont Department of Health disputed that characterization, saying the medical examiner did determine that his death was caused by a combination of factors. Meanwhile, the Burlington police union said the medical examiner should not have classified Kilburn's death as a homicide. "It doesn't read to me that he was able to definitively determine the cause of death," Burlington Police Officers' Association president Dan Gilligan told Seven Days. "He just listed a bunch of stuff." Gilligan and del Pozo emphasized that the homicide determination does not address whether Campbell’s conduct was justified, even if it contributed to Kilburn’s death. But Gilligan also said he doesn't believe Kilburn's death was related to the altercation with Campbell. If it was, he said, UVM Medical Center wouldn't have released Kilburn from the hospital. "I've dealt with medical examiners' reports before, and homicide is a serious thing. They usually do not say it," Gilligan said. UVM Medical Center did not immediately respond to a request for comment. Burlington police requested the independent state police review after Kilburn was found dead, according to del Pozo. But both del Pozo and Gilligan have put forth details about the encounter that have not been disclosed by the VSP or the medical examiner. Del Pozo's press release, for instance, described Kilburn's injuries as "small, non-displaced fractures" and notes that Campbell "punched Kilburn in the face" in self-defense. It also mentioned an initial encounter between the two men inside the hospital's emergency department. “Skull fractures are serious. I had my skull fractured in three places in June as a result of a bike accident. I know they can be life-threatening. I think it’s important to provide a little bit of context for that, if it’s going to be reported,” he said. The union's statement noted that Kilburn had been at the hospital to visit his wife, who was a patient. "Campbell used only such force as was necessary to end Kilburn's assault," Gilligan's statement said. Del Pozo declined to render judgment on that question Wednesday, citing the ongoing state investigation. Campbell's body camera and hospital surveillance footage captured the encounter, the police chief said, but the footage will not be released until the Vermont Attorney General's Office decides whether to bring charges. Del Pozo did, however, sketch a picture of what happened at the hospital. He said Campbell had responded to a call about an irate individual who was trying to see a patient. Campbell helped Kilburn get permission to enter the building, then left the scene. Campbell returned to the emergency department on an unrelated call when he saw Kilburn blocking the ambulance bay with his vehicle. That’s when the altercation occurred, according to del Pozo. Department policy does not categorically prohibit officers from throwing punches during the course of an arrest or in self-defense, del Pozo said. The department had not yet begun a use-of-force review of the incident two days later, March 14, when a family member asked police to check on Kilburn. Police discovered his body during the welfare check. Campbell has been working on administrative duty since Burlington police requested the state review, del Pozo said. Seven Days has been unable to reach Kilburn's family. He was known regionally as a softball star, according to his obituary.